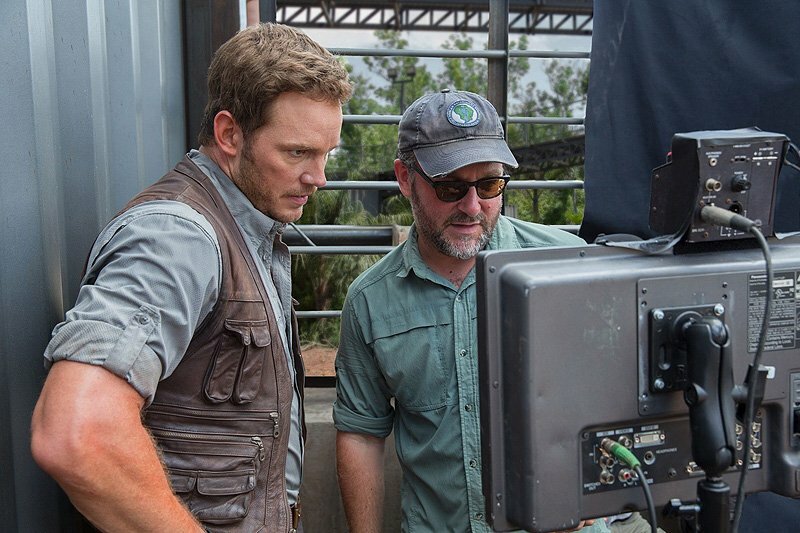 Steven Spielberg has confirmed to Entertainment Weekly that Colin Trevorrow, who directed 2015’s smash hit Jurassic World, will return to helm Jurassic World 3 for Universal Pictures. J.A. Bayona directed the second installment, Jurassic World: Fallen Kingdom, which will open on June 22, 2018. Trevorrow (Safety Not Guaranteed, The Book of Henry) was previously scheduled to direct Star Wars: Episode IX, but was reportedly let go from the project last year and eventually replaced by J.J. Abrams. “Colin Trevorrow is going write and direct the third ‘Jurassic World’ story,” said Spielberg, who will also executive produce the sixth overall installment in the Jurassic Park franchise. Jurassic World 3 (as it is being called for now) will open in theaters nationwide on Friday, June 11, 2021. Steven Spielberg and Colin Trevorrow return to executive produce Universal Pictures and Amblin Entertainment’s Jurassic World 3, with Trevorrow once again directing the next chapter in one of the biggest franchises in the history of cinema. Producers Frank Marshall and Pat Crowley once again partner with Spielberg and Trevorrow in leading the filmmakers for this installment. Joining the Jurassic team for the first time is Emily Carmichael (upcoming Pacific Rim Uprising, The Black Hole), who will craft the Jurassic World 3 screenplay with Trevorrow. 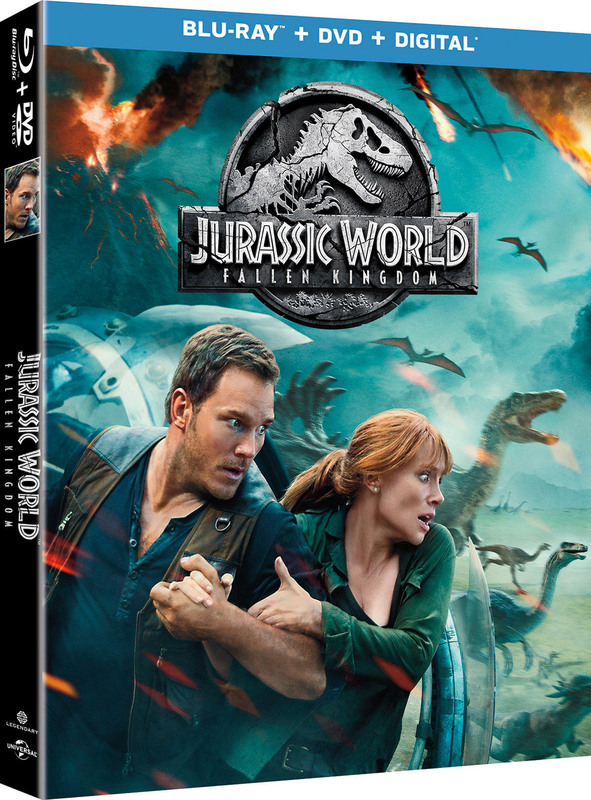 They will work off a story by Derek Connolly and Trevorrow, who together co-wrote Jurassic World and this summer’s highly-anticipated Jurassic World: Fallen Kingdom.